Betty J. Corbitt View Condolences - Greenville, South Carolina | Watkins Garrett & Woods Mortuary Inc.
Condolence: I was deeply saddened to read Betty's obituary in the Greenville News last week. She and I taught together at Alexander Elementary School in 1974-1976.She was a lovely lady and a very fine teacher. I always enjoyed running into her at other teacher gatherings and at Veletta (Ware) and Terry Manigault's wedding in 1999, when I was previleged to be a bridesmaid. Know that I grieve with you over this loss. Condolence: We are sorry to hear of the loss of your wife, may God hold you up during your time of loss. Condolence: Our sincere condolences and prayers for you Dr. Corbitt and family. Mrs. Corbitt and her beautiful smile will be missed. Be blessed! 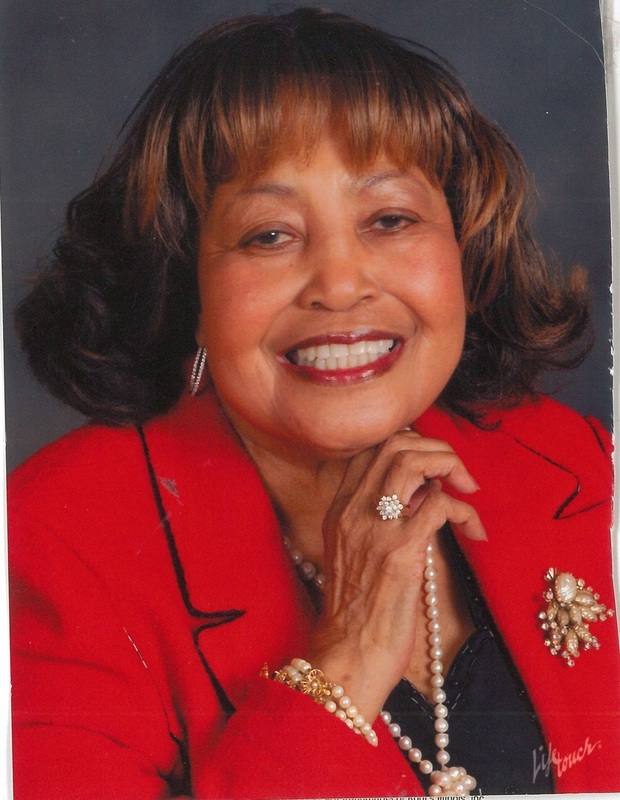 Sending deep heartfelt condolences for the loss of your loved one, Mrs. Betty J. Corbitt. The Baptist Ministers Fellowship of Greenville and Vicinity. Sending deep heart felt condolences for your loss of your loved one, Mrs. Betty J. Corbitt. Condolence: We want to extend our deepest condolences to the Corbitt Family. Even though we could not be with you during this time, you are in our thoughts and prayers. Mother in law Nora, Sisters, Tammy and Jennifer and brothers, Graf, John, Malcolm, Stephen &Calvin, Family of Rachel Corbitt. Condolence: Dr. Corbitt we are so sorry to hear about the passing of Mrs. Corbitt, you and your family are in our thoughts and prayers.